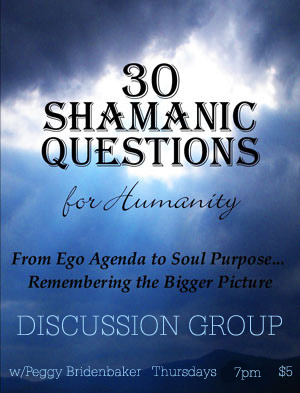 Awaken the shaman within with The 30 Shamanic Questions, written by Linda Star Wolf. These ques­tions are called shamanic because they are designed to serve as a guide to the process of letting go of old ego attach­ments (a symbolic death) and moving into a rebirth expe­ri­ence. A Shaman is often called a Wounded Healer — one who has learned how to heal himself of the pain of life’s expe­ri­ences and shares the wisdom gained from those expe­ri­ences with others. The 30 Shamanic Questions have spread like wild­fire around this coun­try and to several other coun­tries includ­ing Bermuda, Germany, England and Australia. They have found their way to those who are ready to heal and become more of who they really are. If The 30 Shamanic Questions have found their way into your hands and heart that it is not by acci­dent and may be an answer to a prayer. This class is facilitated by Peggy Bridenbaker, who is bringing this class to Church of Spiritual Light through the People Shine Project. Peggy is also in training to become a certified Shamanic Breathwork practitioner and an ordained Shamamic Minister, through Venus Rising Association. Kundalini Yoga, called the Yoga of Awareness, was kept very secret until 1969 when it was brought to the West by Yogi Bhajan. The practice of Kundalini Yoga and meditation is said to be 16 times more powerful than traditional hatha yoga and works directly with “Kundalini” which is the coiled serpent energy of pure, creative potential that normally lies dormant at the base of the spine. As we progress on a spiritual path, this energy can be awakened through specific sequences called “kriyas” and used to achieve specific effects, whether it is opening the heart, strengthening the nervous system, shifting addictive patterns, clearing the aura, or healing specific organs and glands. Kundalini yoga classes are a dynamic blend of postures, breathing, mantra, music and meditation, which teach you the art of relaxation, self-healing and elevation. Balancing body and mind enables you to experience the clarity and beauty of your soul. Each class is designed to give you “hands on” experience of your highest consciousness so that you can “uncoil” your Highest Self to reach your potential. Kundalini Yoga is much more than just a system of physical exercises. 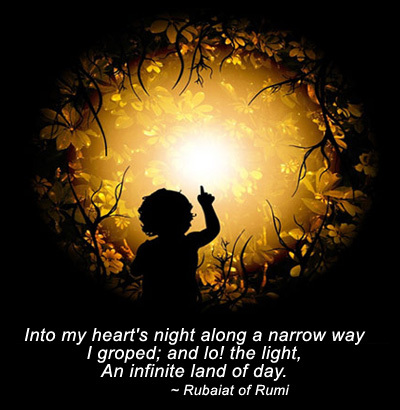 It is a dynamic, powerful tool for expanding awareness and connecting with Infinite Wisdom. It is designed for householders-people who have to cope with the daily challenges and stresses of holding jobs,,raising families, and managing businesses. Kundalini Yoga is for everyone who wants the skills to cope successfully with the challenges of living in the Aquarian Age. Chances are, if you are reading this, if you are here and interested in the Light, you are a modern mystic, a seeker of truths, sacred insights and deep magic. Maybe you're even a wisdomkeeper yourself! It didn't used to be "safe" to own any of that. In fact, it used to be quite detrimental to one's health to be entertaining such an intimate relationship with the divine. But the world is fast becoming a different place. The tipping point has been reached and now the correction has begun. We are at a very delicate stage of our human evolutionary development, both as a whole and as individuals. We have enough consciousness now and enough layers of denial removed to realize the extent of what humanity has been through. Most of us have processed gallons of grief, boatloads of anger and gigawatts of rage. Some of us have done so much clearing that we are starting to have past life recollections and visions on a regular basis. Some of us are developing the new skills that will soon be coming online for everyone such as increased psychism, heightened empathic senses, and mediumship including clairvoyance, clairsentience, and clairaudience. This will bring us to yet a whole new set of issues to be dealt with. One of the most wonderful and powerful gifts that are coming to more and more people is the power to channel their spiritual guides, which include ascended masters, ancestors, animal spirits and angels, in addition to our Higher Selves and our own soul! When we begin to take this communication seriously everything changes. These guides and guardians exist to help us. When we don't call on them, or take them seriously we are denying ourselves the deep magic. For it is these beings who guide us through the dimensional gateways to higher consciousness and help us anchor it with meaning into our lives! “The stars in the nite shone above her. The stars deep within shone inside her. Melding and lighting the darkness, the holiness danced within. ” ~Terri St. Cloud. As all of these strange new human qualities emerge, we need a great deal of support. It is important to receive that support so that we can help each other stay grounded in our ascension process. After all, we're not leaving the planet, we are shifting and changing, just as Gaia is shifting and changing. We are connected and that has never been more apparent. It's time to let your own radiant soul have authority over your life. It's time to trust these parts of yourself that have been long hidden. It's a great mystery how the soul emerges and it is a process to be respected and revered. 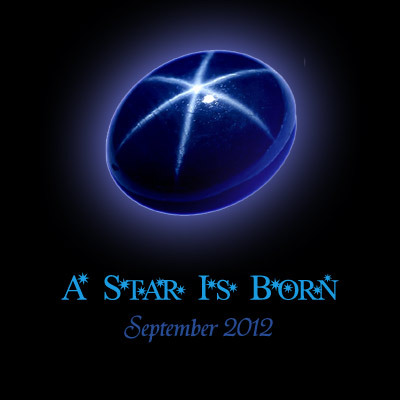 New earth is taking hold and it's now time to let your own Star Be Born. I am awakening to the fullness of my soul. I accept the beauty of my journey. My story is woven into the fabric of life. I walk this earth in a sacred manner. I let my light shine. I help others to shine their light. What I love will help and heal the world. The universe is watching and waiting for me to fully engage in life! When I am joyfully creating, I bring the vibration of joy to all. My gratitude and appreciation brings a glow to my heart. I look for creative ways to express my gratitude. My love is my art. Time stands still when I am creating from my heart. I have the courage to try new things. I do what I think I cannot do. I face my life with positivity and excitement. I embrace the unknown and open to the Great Mystery. I am in awe at the miracles that unfold in my life when I trust. I allow love to live through me. When I surrender to my soul, I come alive!